President John Magufuli has reduced pay as you earn (PAYE) charged on salaries from 11 percent to nine percent. 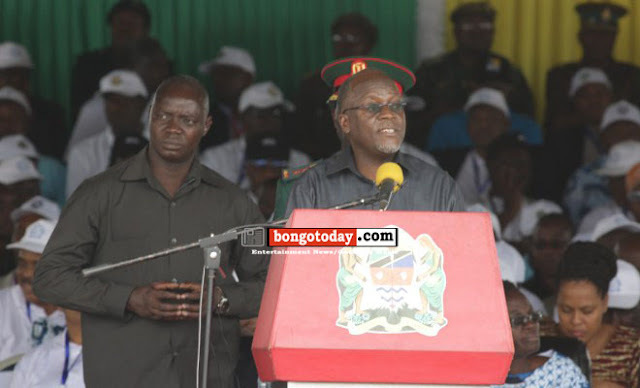 Dr Magufuli said it today when addressing the May day celebrations in Dodoma that the move aims at alleviating a burden which workers in the country carry. He said while businessmen have been evading taxes, workers have been faithful in paying the tax because it was directly taken from their salaries. He said that as he continues to fight against ghost workers and corruption, he will continue to work on improving workers welfare. "I promised during my campaign to reduce pay as you ear tax to single digit. Now I declare to reduce it from 11 percent to nine percent. I know this percentage will create a gap in our revenue, but we shall see how to fill it,” said President Magufuli. 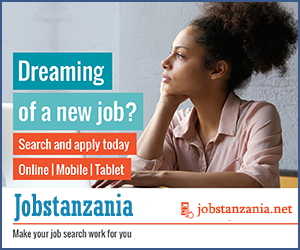 On the other hand, President Magufuli expressed his intention to continue dealing with ghost workers menace. He told the gathering at Jamhuri stadium that as of yesterday the number of ghost workers has reached 10,295, consuming more than Sh.11bn in pay each year. He vowed crackdown on them. The President also has directed employers countrywide to give contracts to their workers and pay their contributions to social security fund promptly.